Never quite got your head around algebra? Let mathtutor take the mystery out of it with step by step progression. 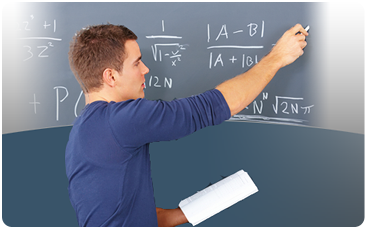 Tackle more challenging concepts in preparation to master subjects like engineering and physics.